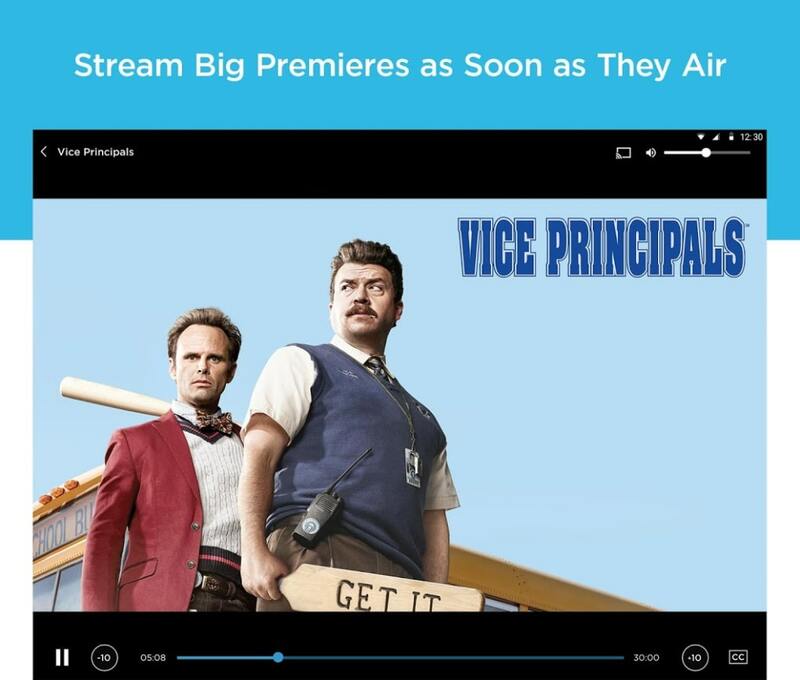 There are many instant TV apps out there, one for each major TV broadcaster and then some. However, they are not as similar as you might think and some have better features or layouts, while others are frustrating to use. 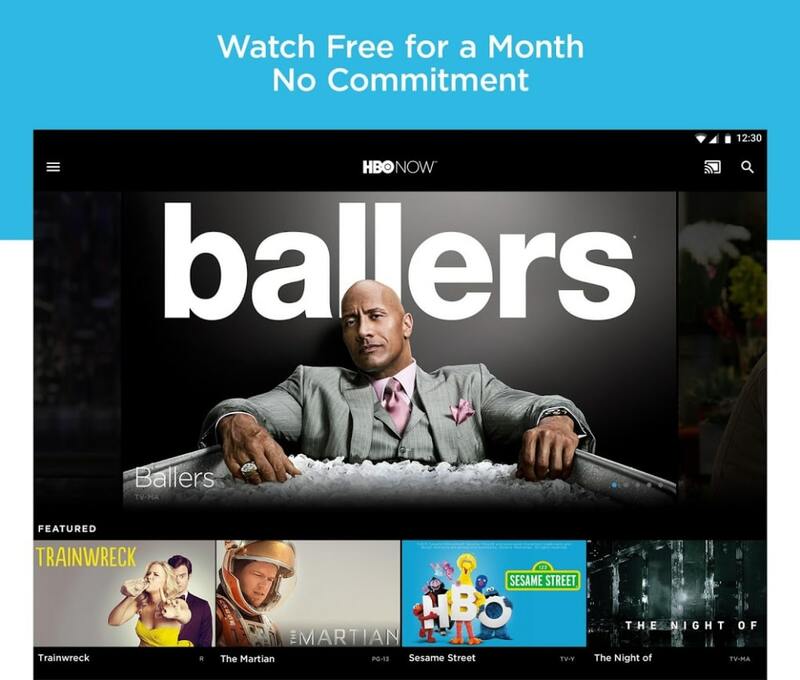 HBO NOW is the on-demand app for the HBO network, designed to bring the best of their award winning programming to your devices. This is a free app to download and that comes with a 30-day trial, so this is a great way to discover new shows. 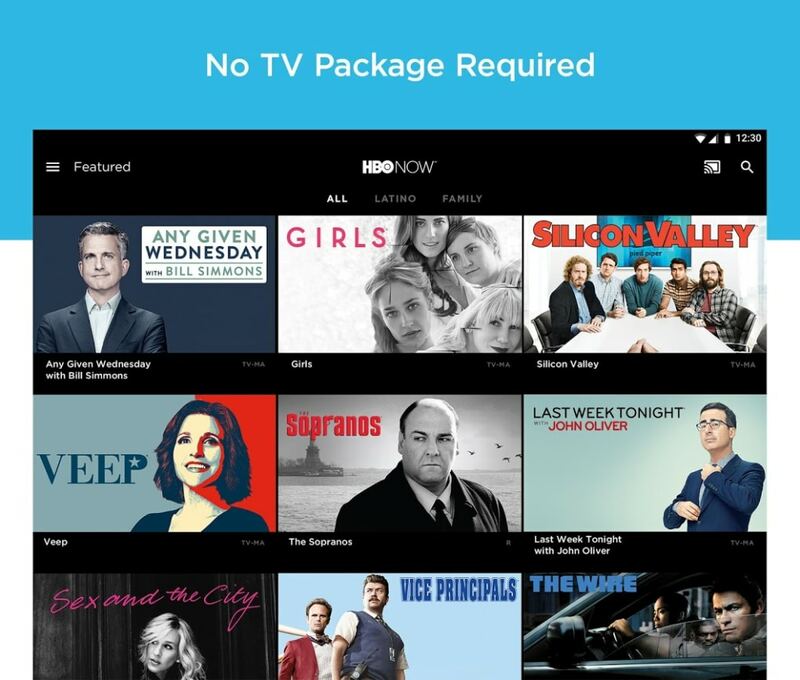 HBO NOW is pretty similar to most TV apps, so the core features are what you would expect. For example, you’ll find a version for all the major app stores, including iTunes and Google Play, so you can watch on mobiles and tablets. 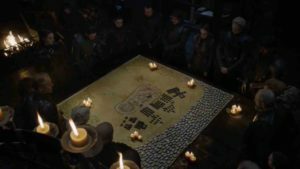 You also get a great selection of the TV shows that HBO make, with some huge names like Game of Thrones, Last Week Tonight, The Wire, The Sopranos, True Detective… the list goes on and includes some of the highest rated shows of all time! To this you can add the smaller shows, documentaries and movies that HBO feature too, so you really get a lot of entertainment. One of the smart and generous things about this app is that you can watch for 30 days for free, before you need to adopt a HBO NOW package. That way you get to try the app and see a lot of TV for nothing. The quality of this TV app is above average. 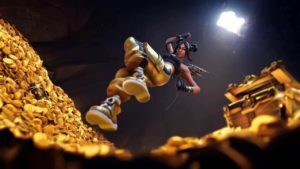 You should find that all shows stream quickly and smoothly in HD if you have a reliable internet connection. On the downside, crashes are not uncommon with this app, though it does seem to vary a lot by device and platform. As you would expect from a big TV network, updates are released regularly so this should not be an issue for long. The app is very user friendly and you won’t need long to learn how to navigate it at all. You can quickly switch between categories and genres of TV, or search by name. 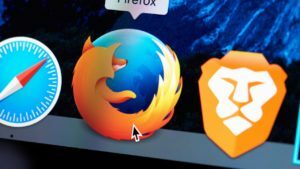 You’ll need at least a 3G connection to stream on the go and this app is probably at its best when you use your device as a portable screen at time. All the usual playback controls are there at a touch, including frame by frame, pause, rewind and subtitling for almost all shows. Time to cut the cable? 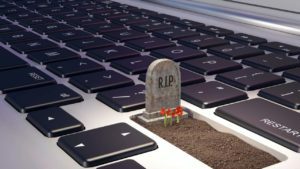 There is a growing movement of people who want to ‘cut the cable’ and stop using packaged cable television, or even satellite television. 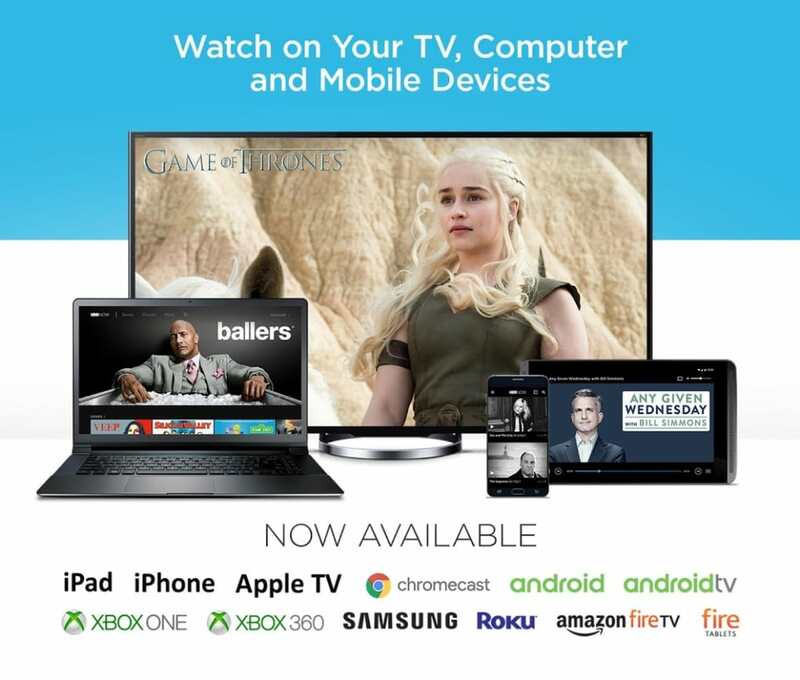 The arrival of internet streaming means that this is more possible than ever, as you can download apps like HBO NOW and watch on any device you like. You still have to pay if you go beyond the free trial, but this tends to be cheaper than a complete cable package because you can cherry pick the channels you subscribe to. Once the bugs have been worked out of this app, it should be a forerunner in the world of instant TV. 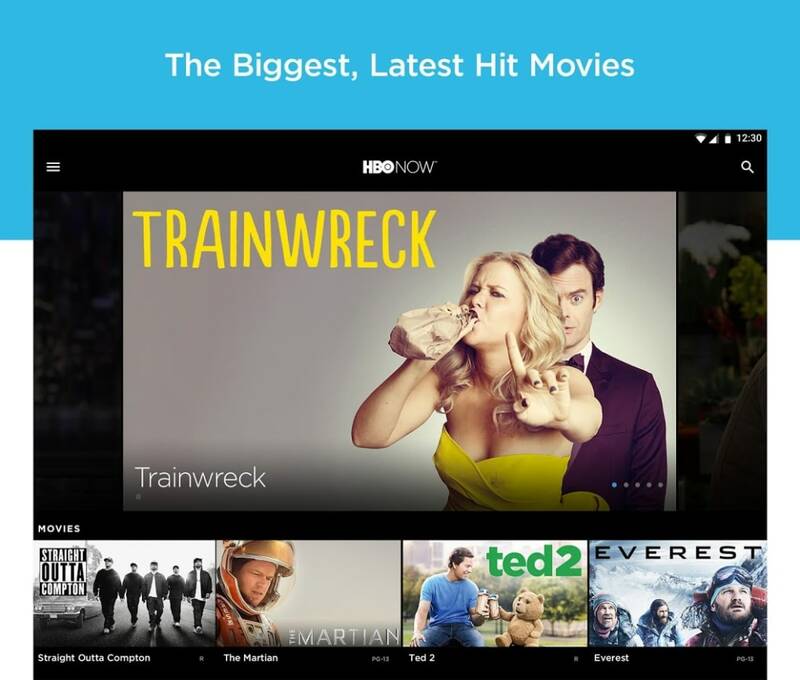 What do you think about HBO Now? Do you recommend it? Why?